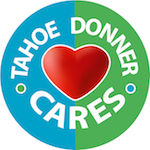 The new enhanced Tahoe Donner Mobile App for iPhone and Android is available to download. 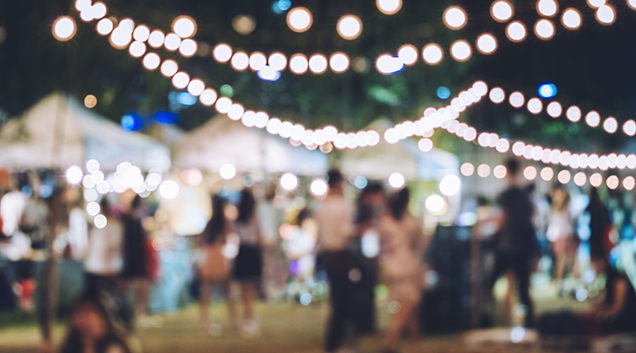 Explore summer and winter recreation, dining options and events with ease. Access the HD summer trails map for hiking, biking and horseback riding. 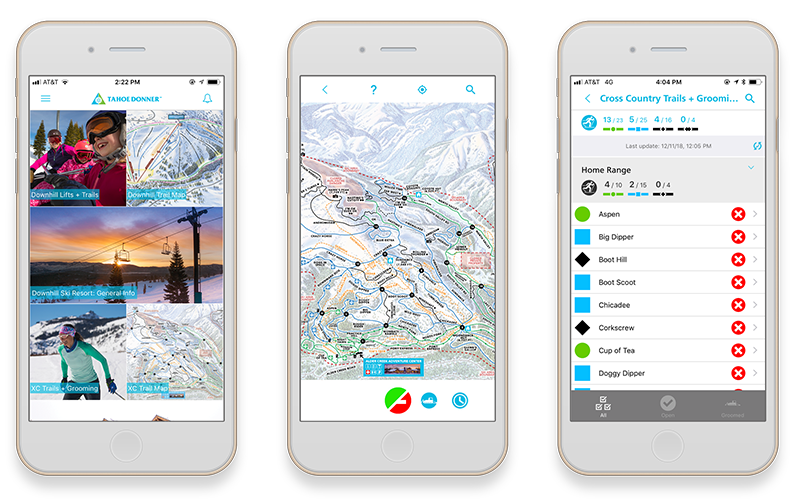 View current lift, grooming and trail status for the Downhill Ski Resort and Cross Country Ski Center. Opt-in to receive alert notifications and special offers. Select your store and download FREE today!